3777 N Bay Horse Loop listed for $224,900 – $234,900. 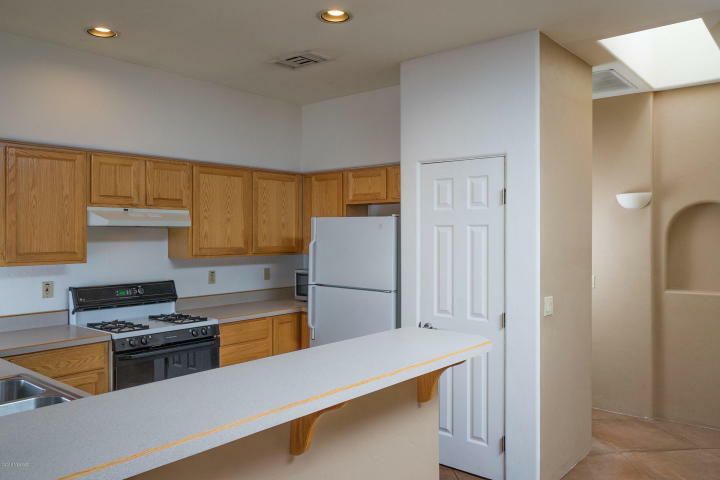 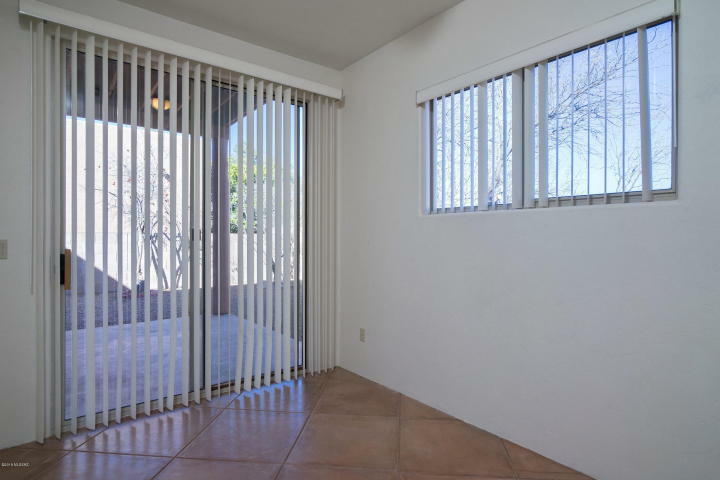 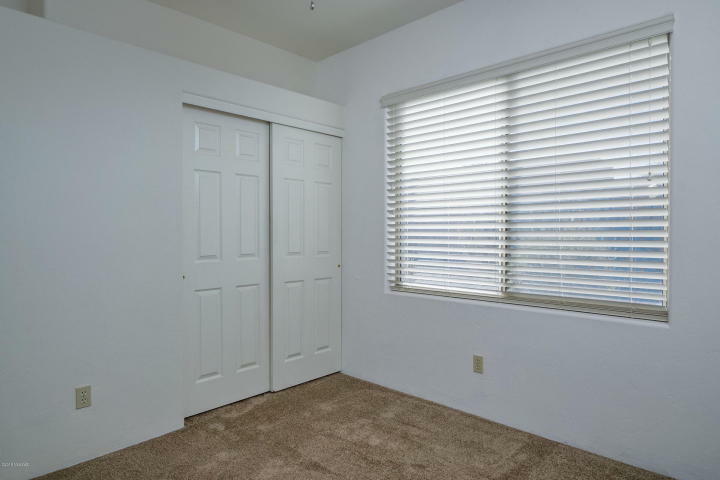 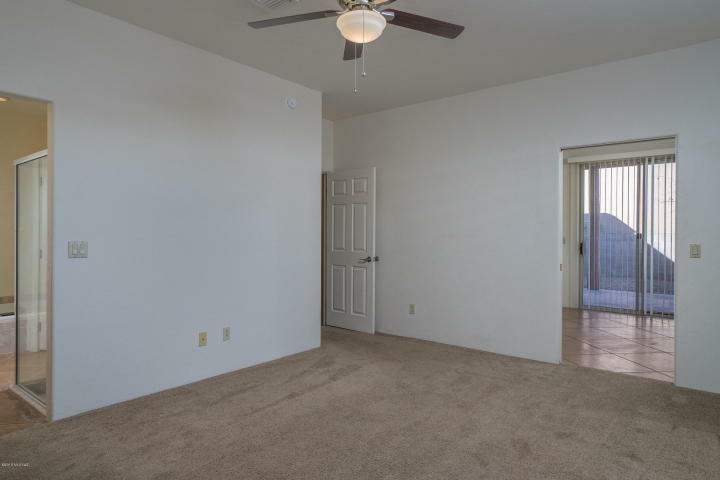 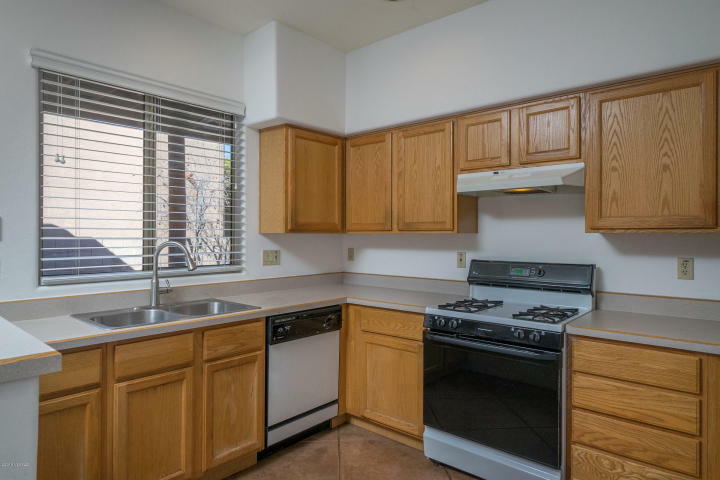 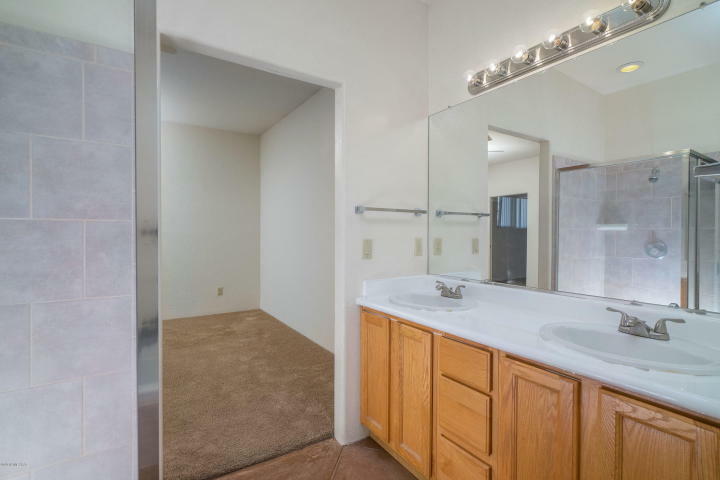 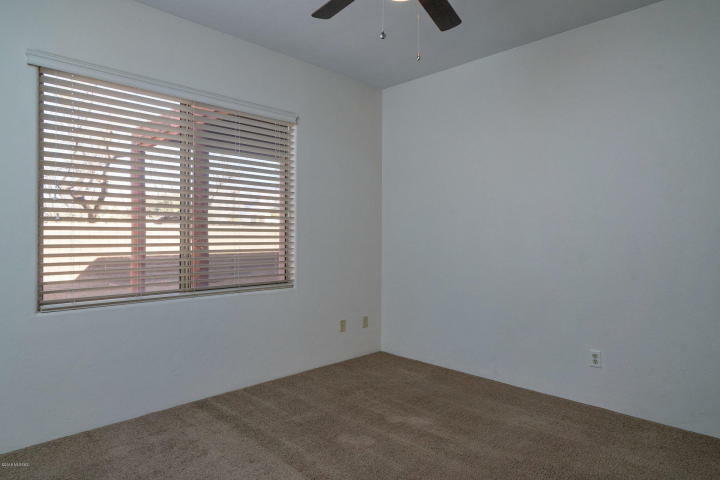 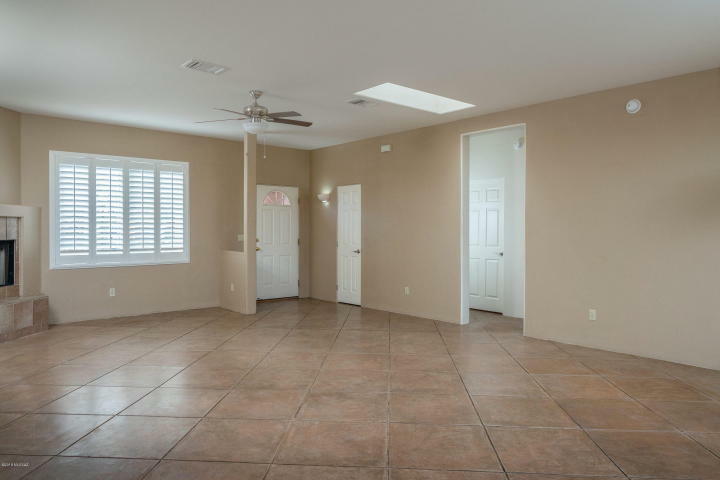 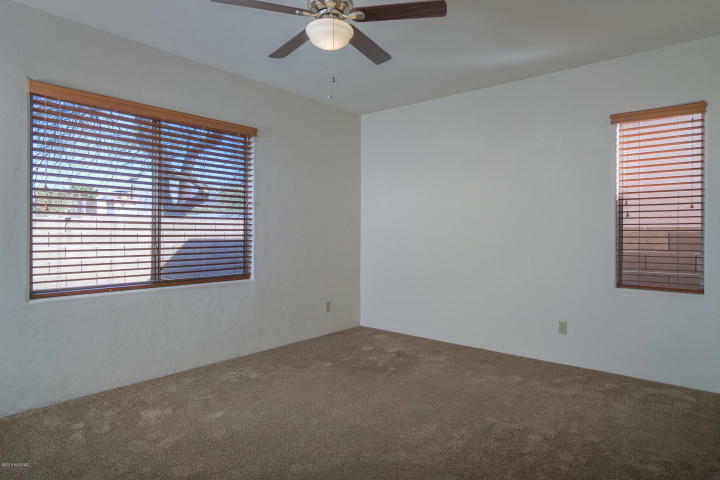 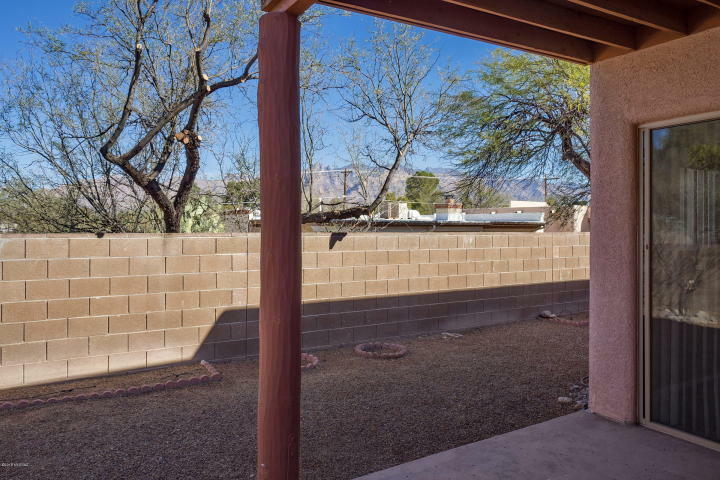 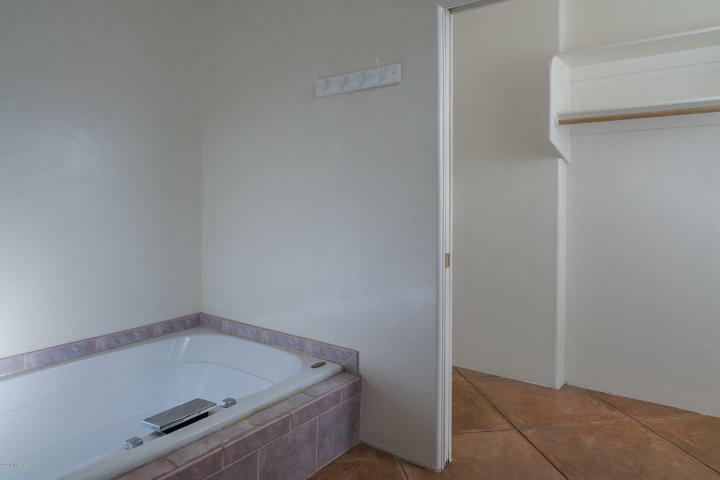 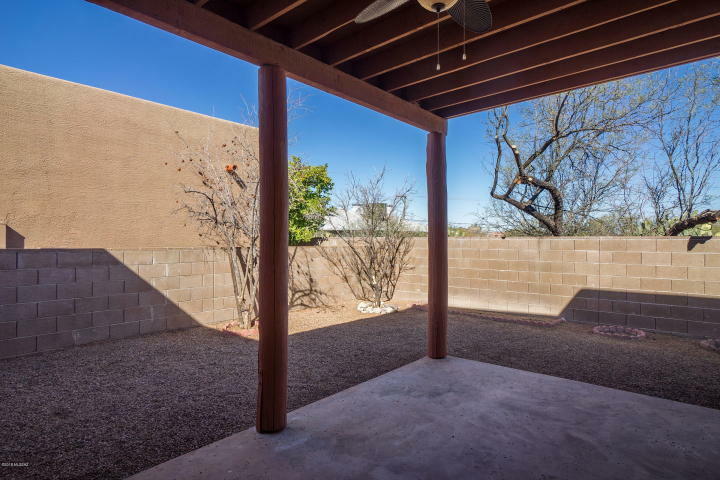 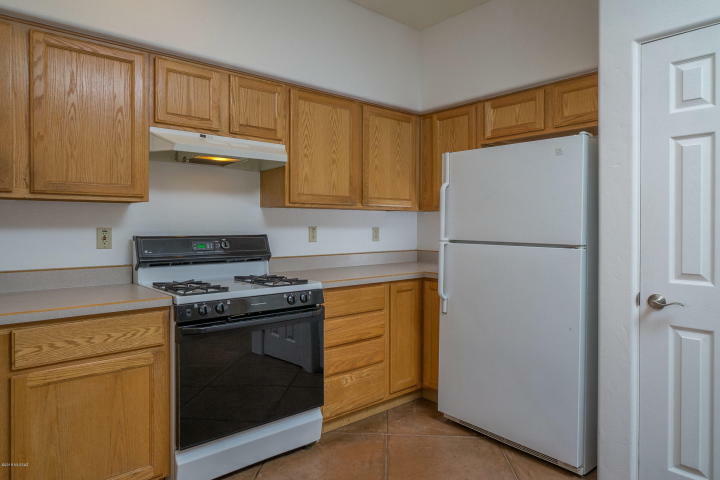 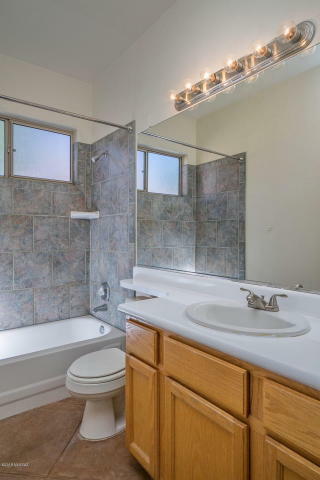 Tucson House For Sale that the seller will accept or counter offers from $224,900 – $234,900. 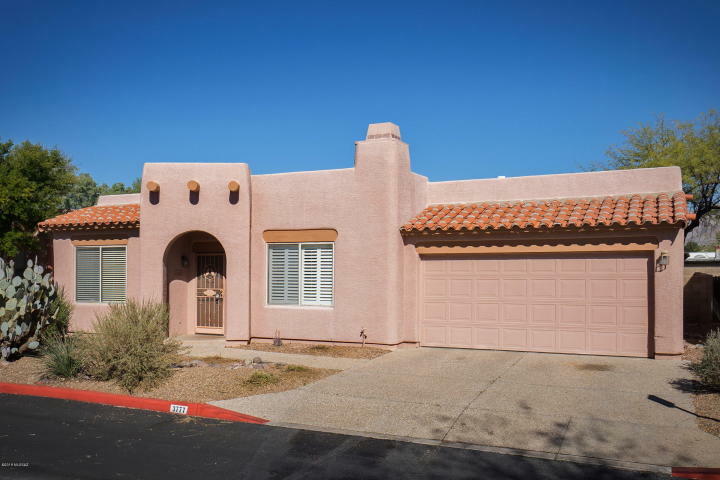 Private well priced 3BR & den home in the popular Central Tucson community of Crest Ranch, located just off of the Campbell Avenue corridor. 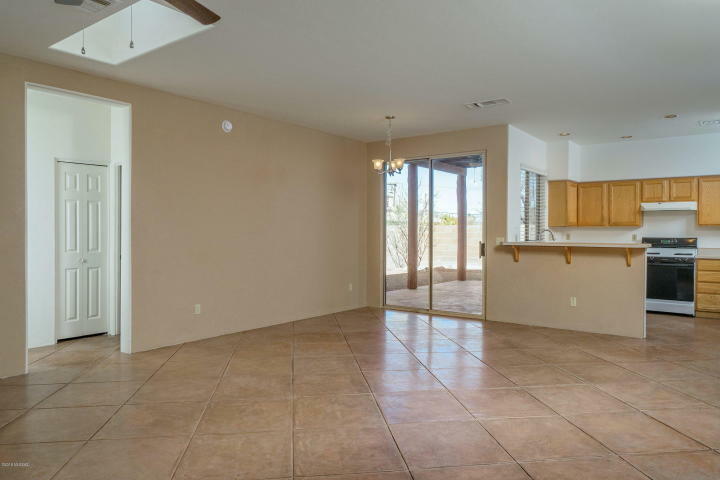 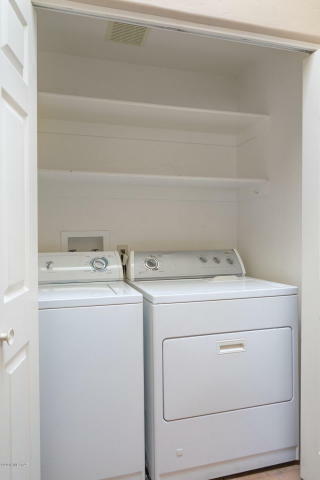 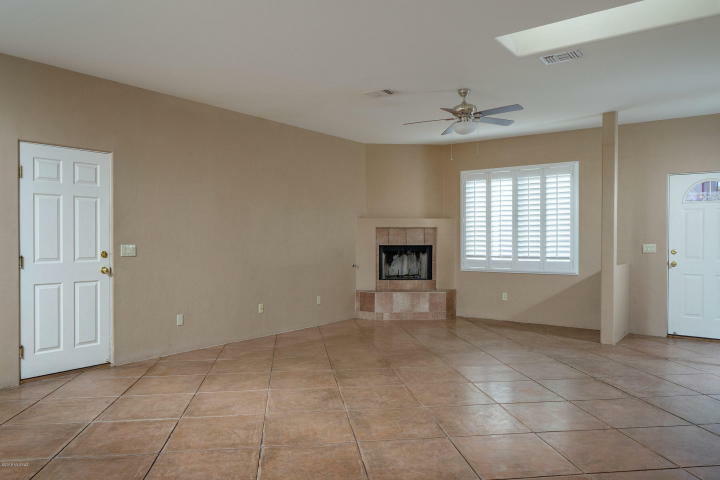 This spacious 1,612 sqft Santa Fe home features an open floor plan with concrete flooring, covered North facing backyard patio with Catalina Mountain views, great room with high ceilings, gas fireplace, ceiling fans in all bedrooms, split bedroom layout and a convenient location near shopping & restaurants. 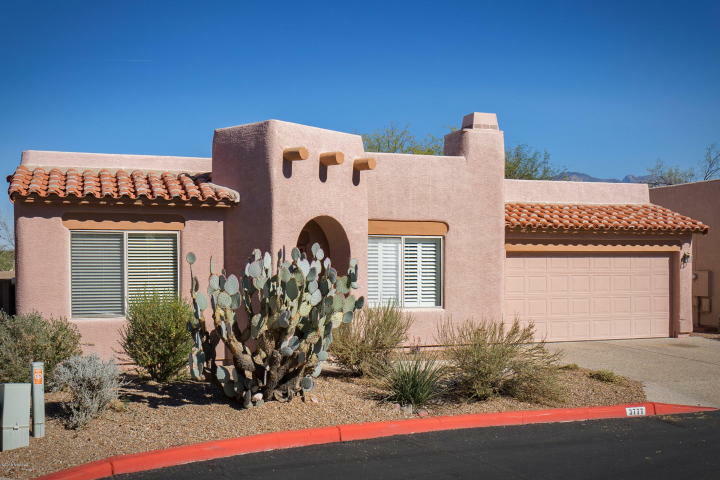 The Crest Ranch community includes a pool, security patrol and front yard maintenance.